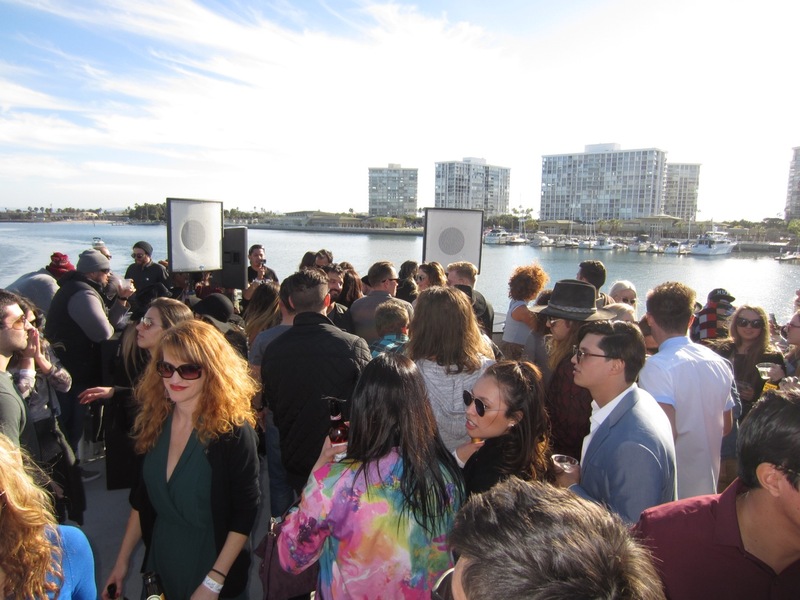 What a great way to start 2016! 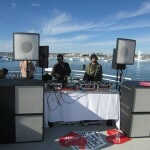 The weather was awesome, the scenery was beautiful, and the music in all 3 areas was on point! 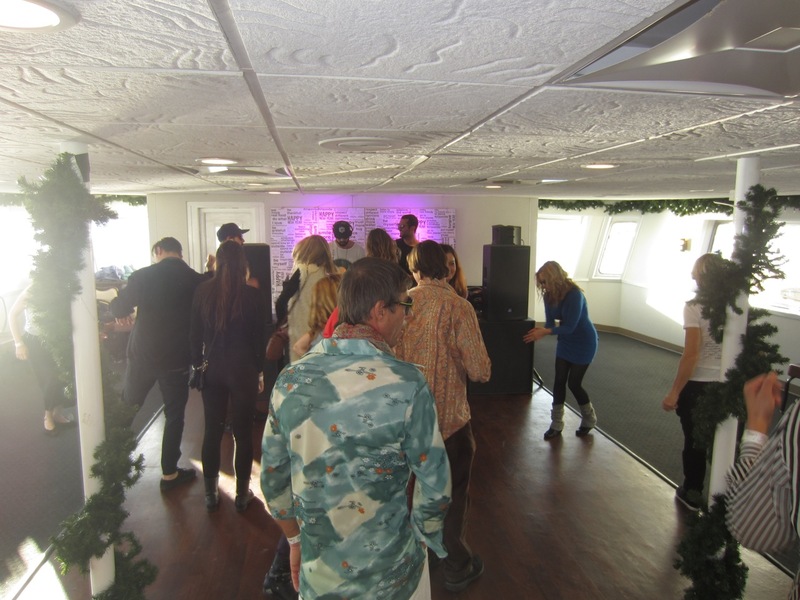 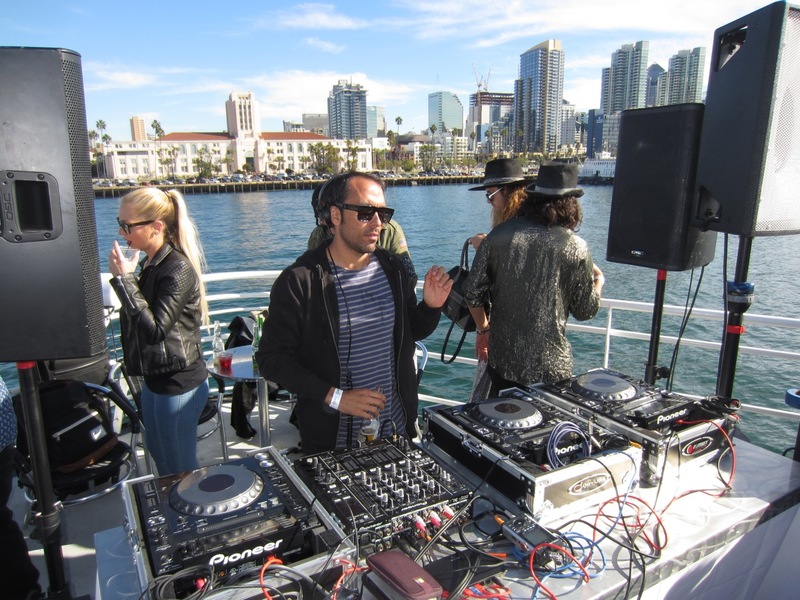 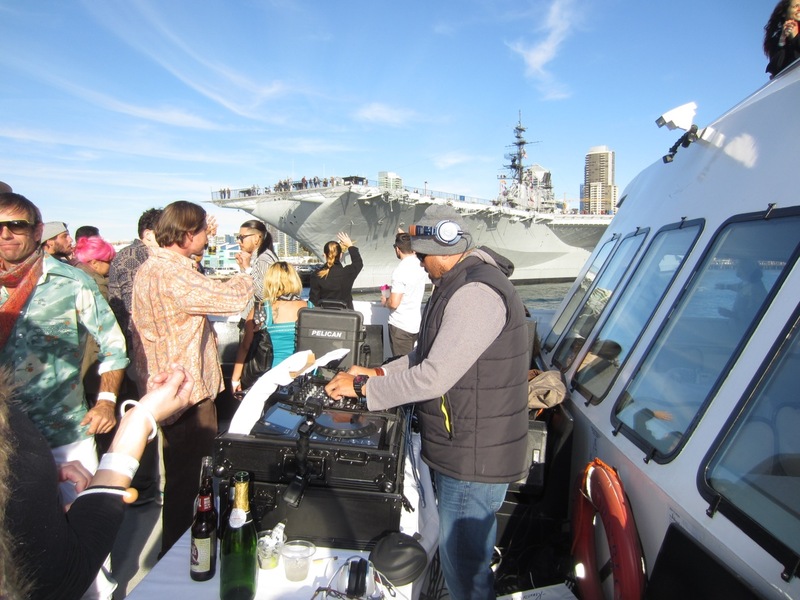 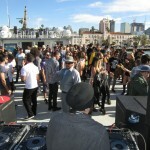 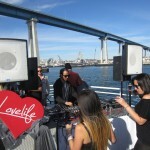 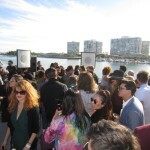 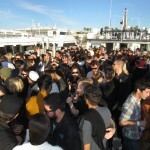 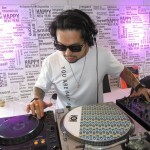 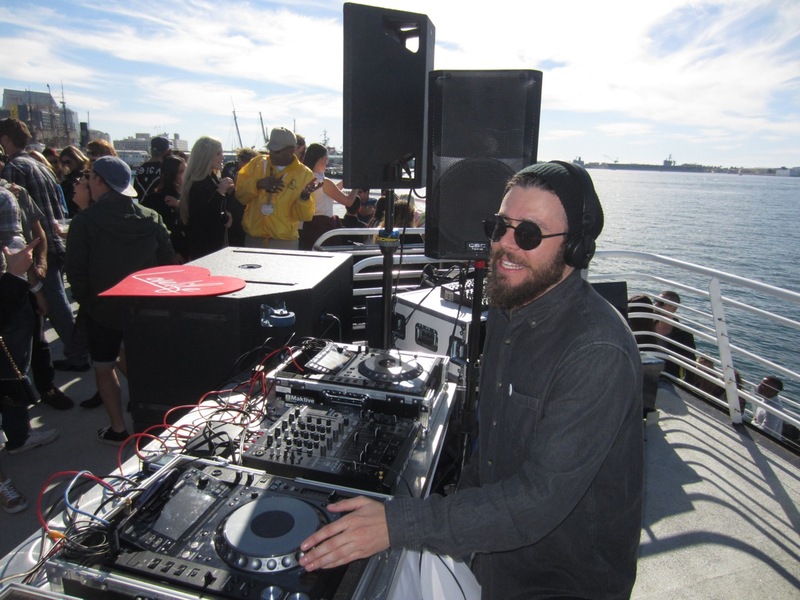 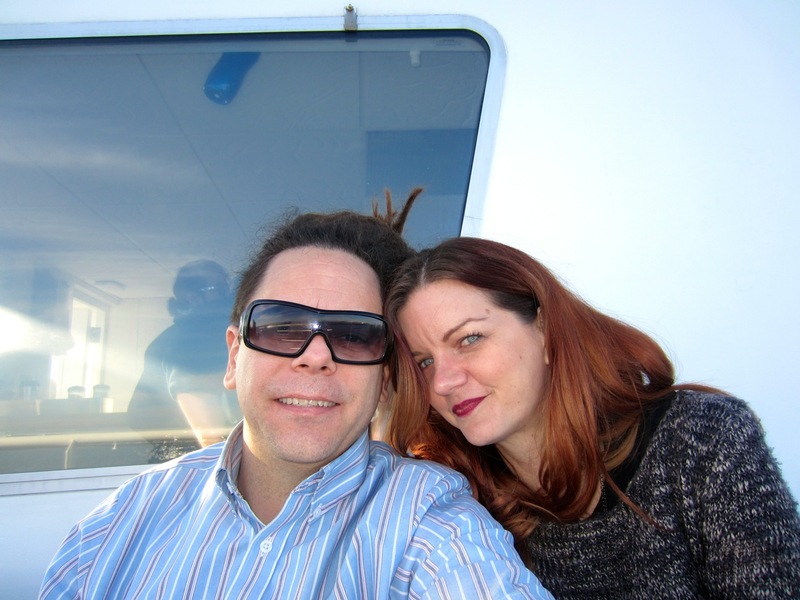 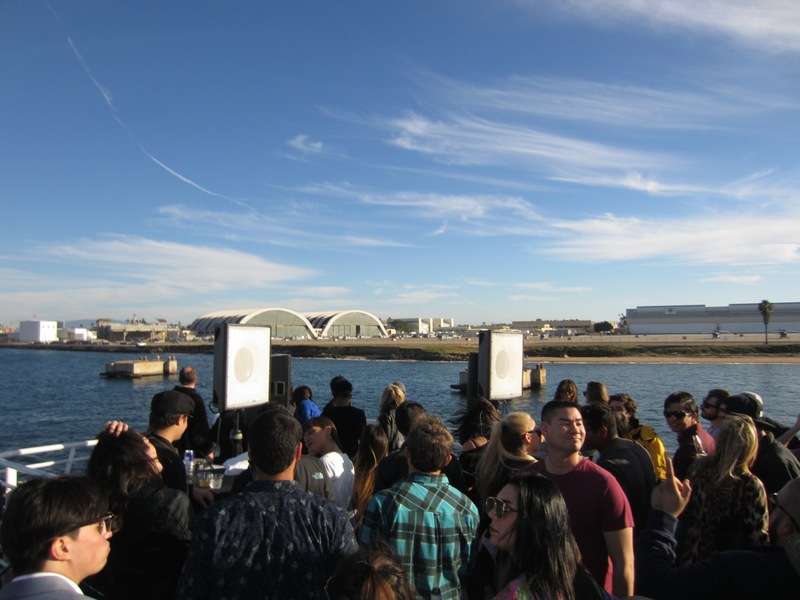 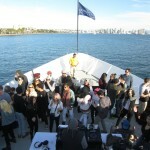 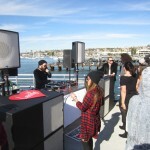 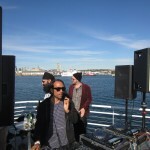 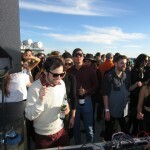 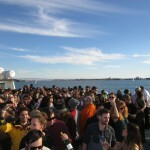 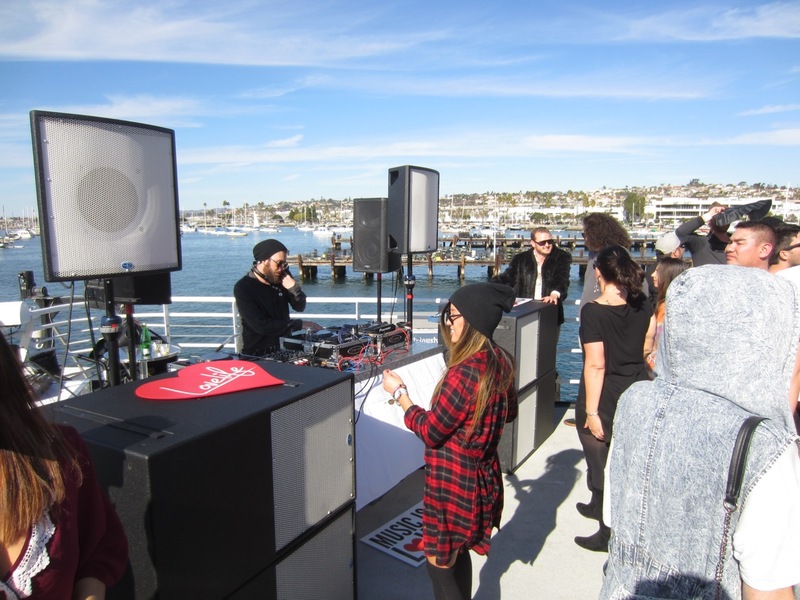 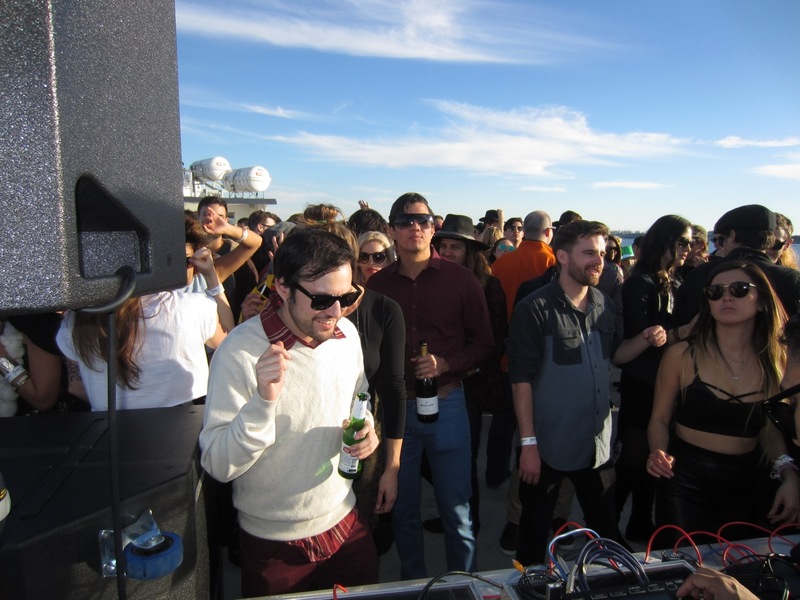 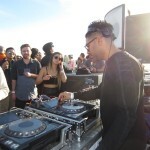 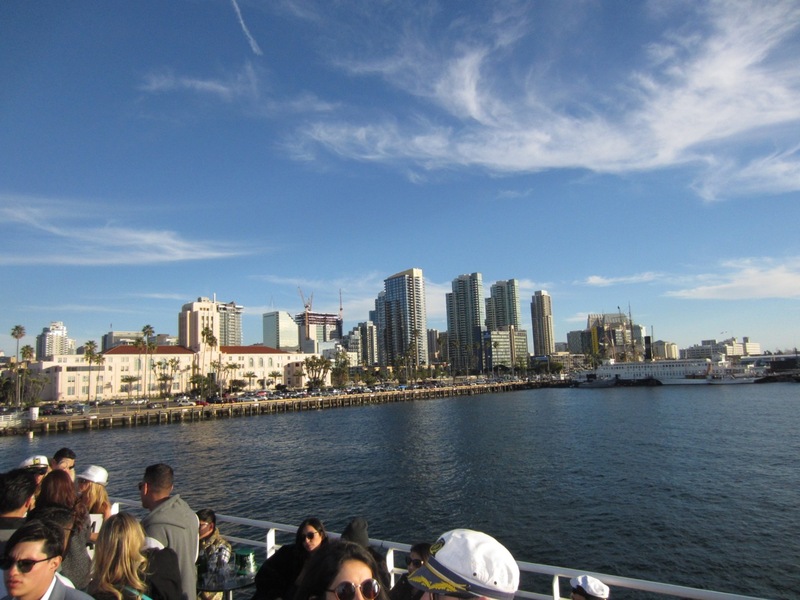 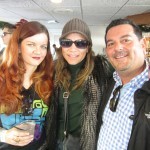 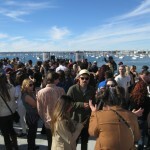 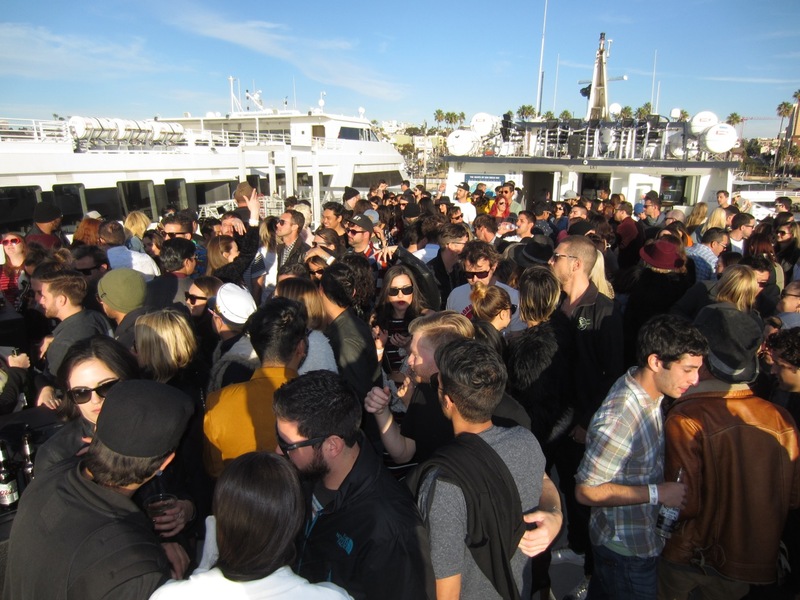 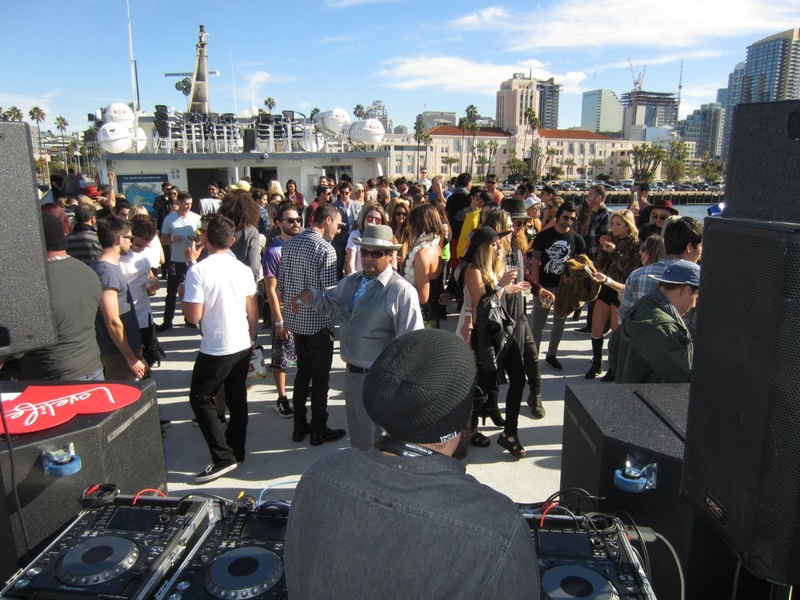 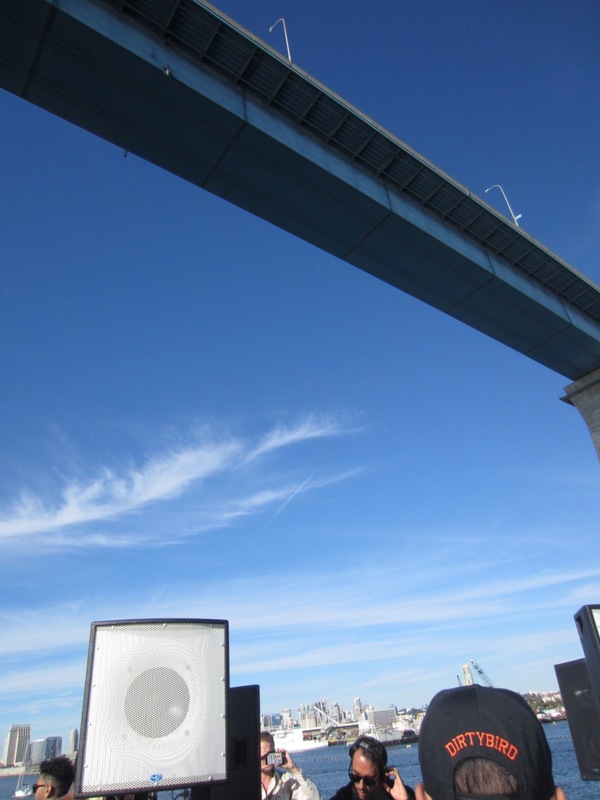 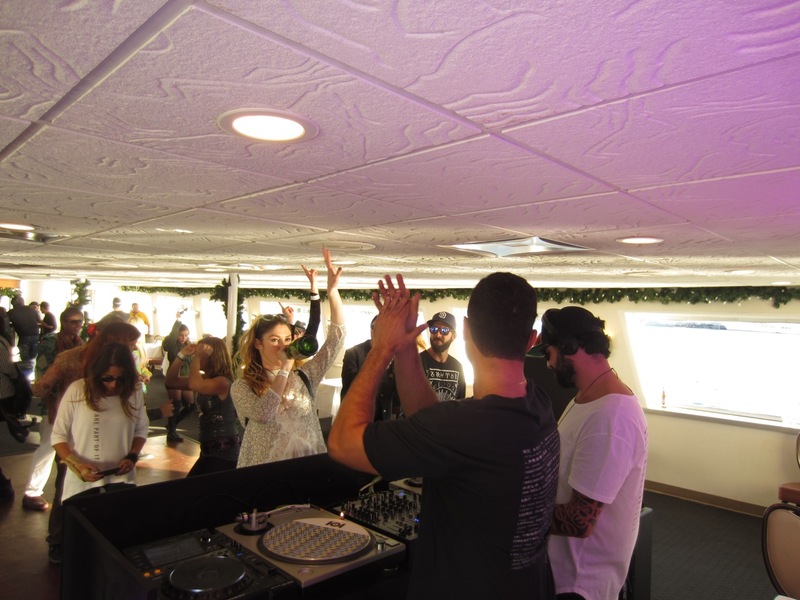 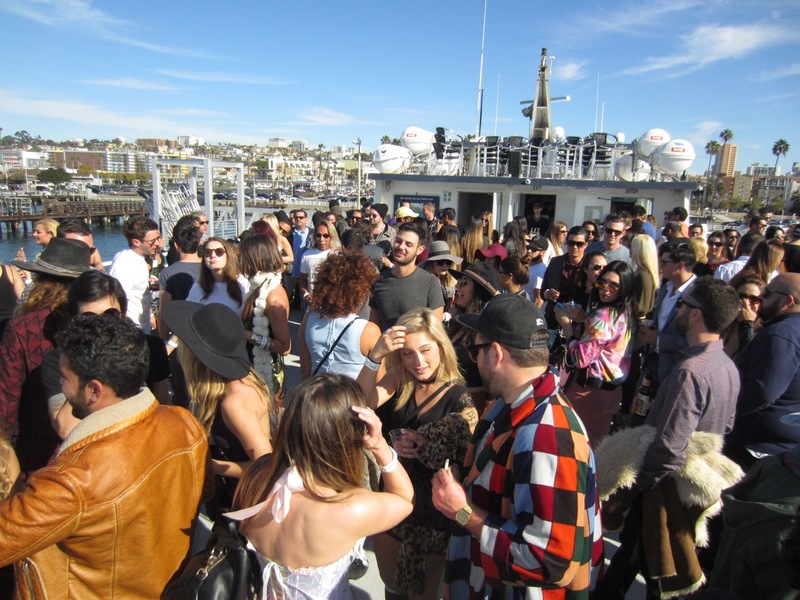 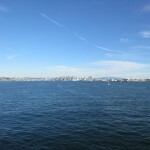 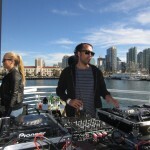 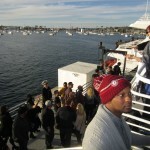 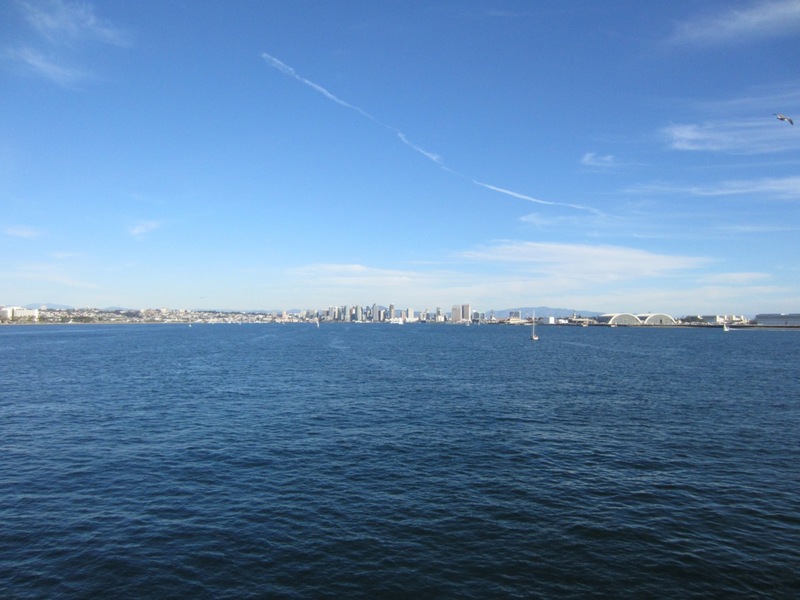 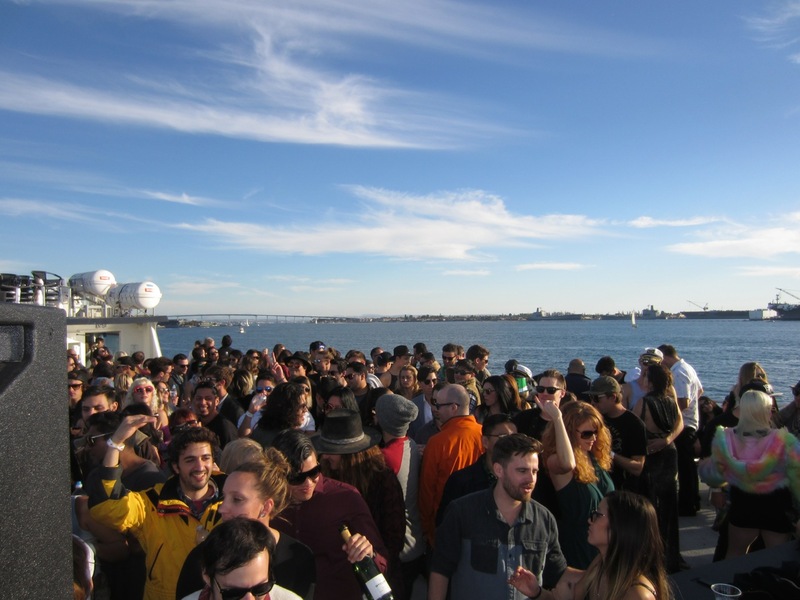 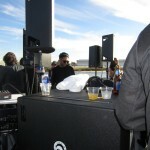 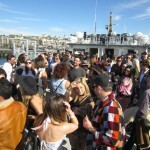 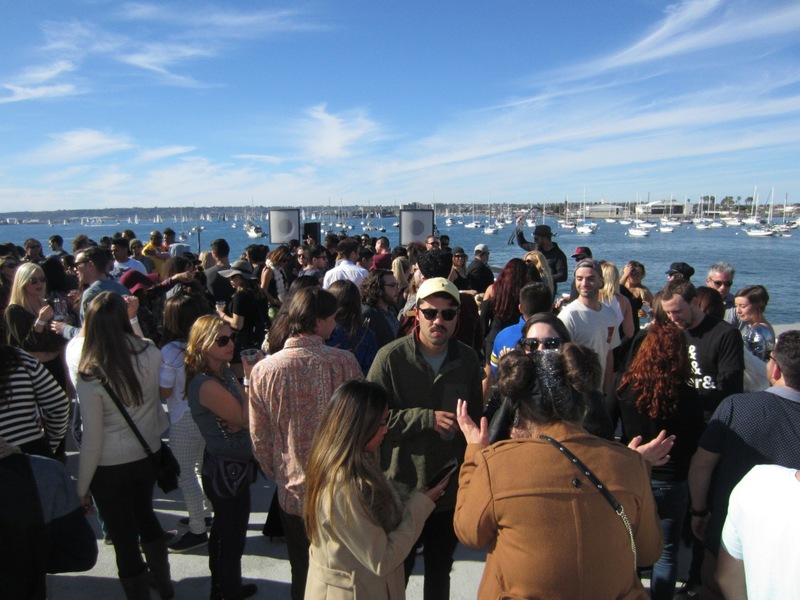 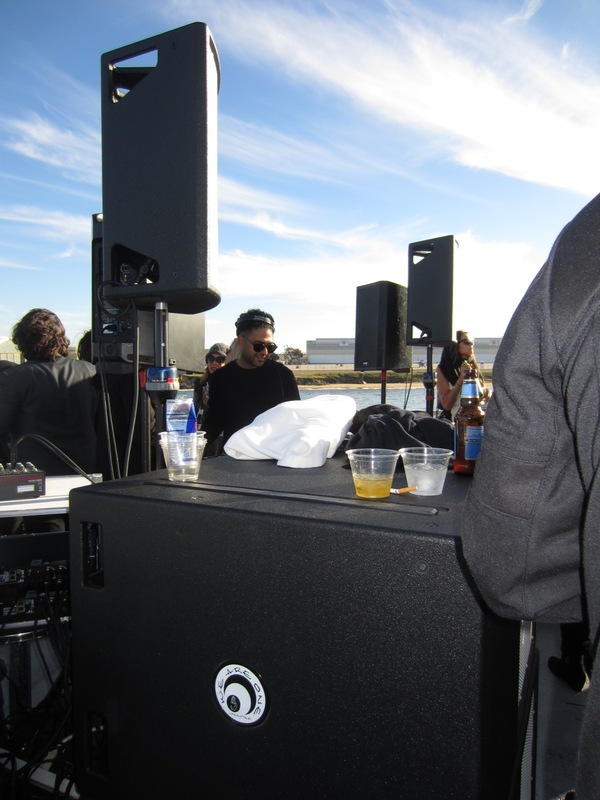 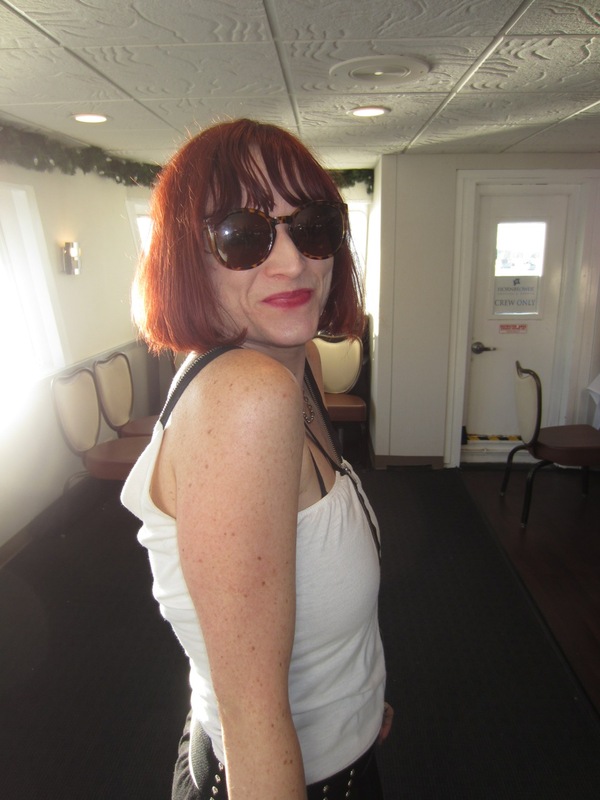 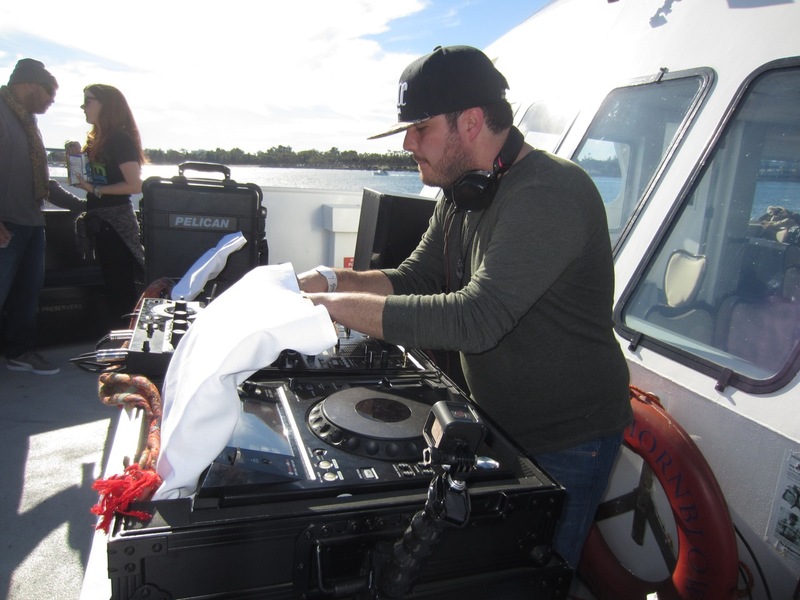 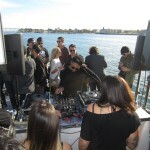 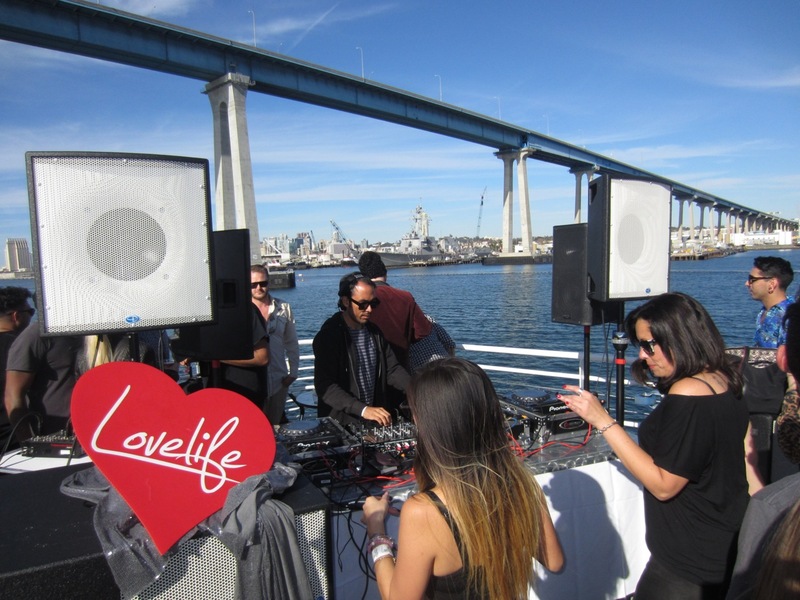 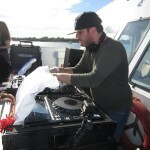 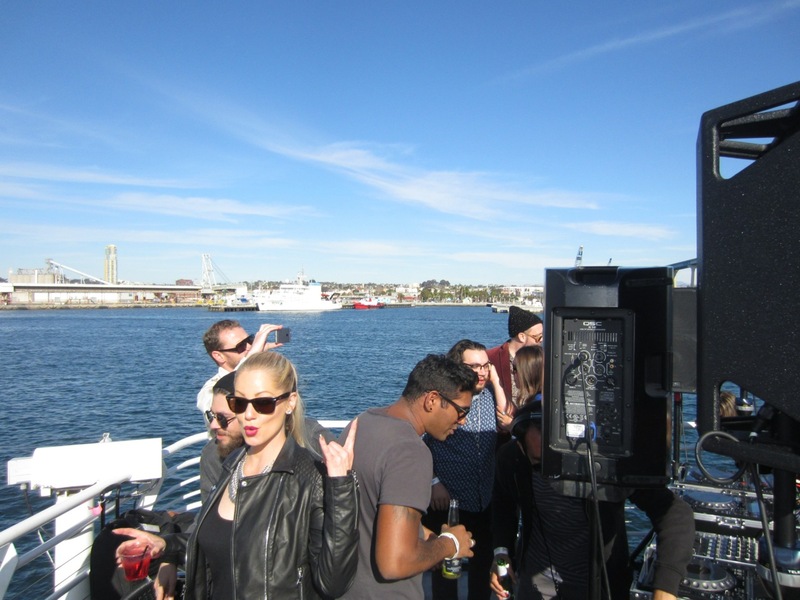 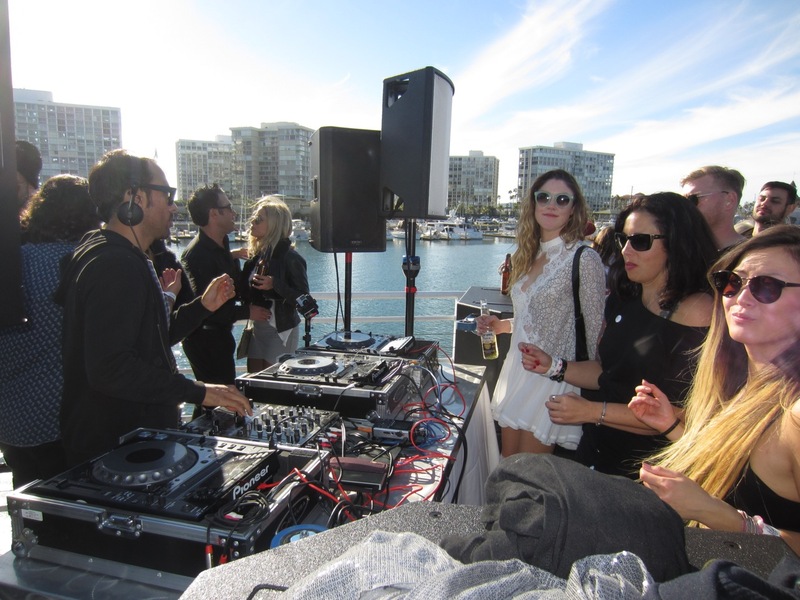 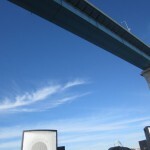 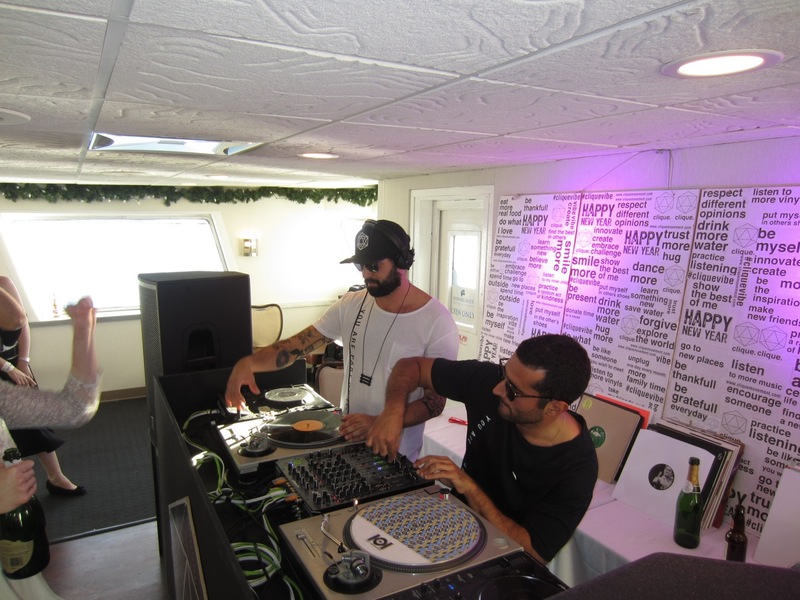 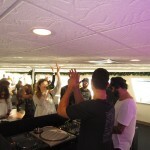 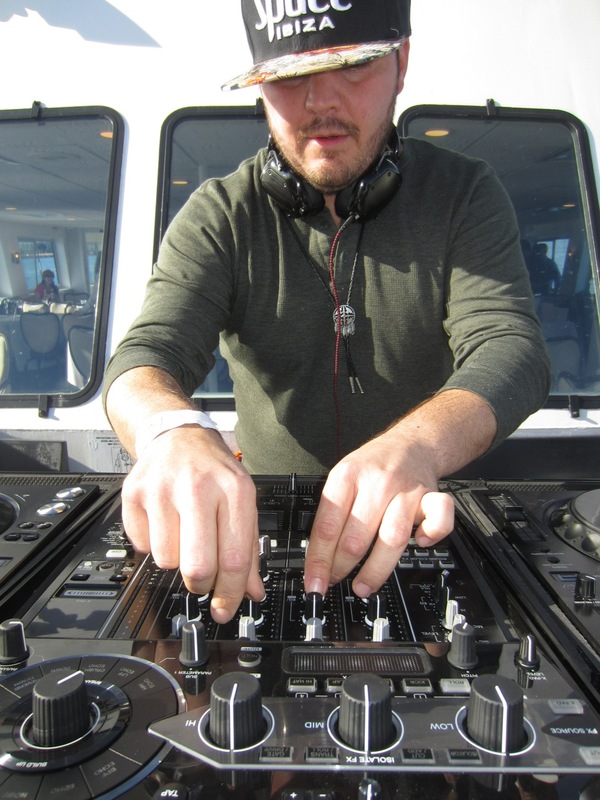 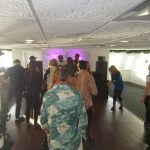 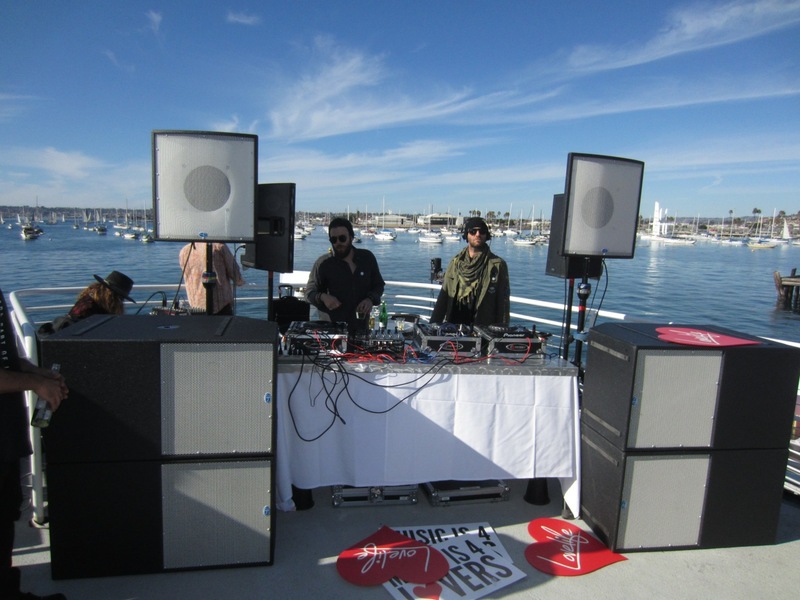 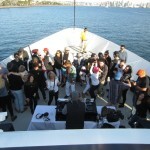 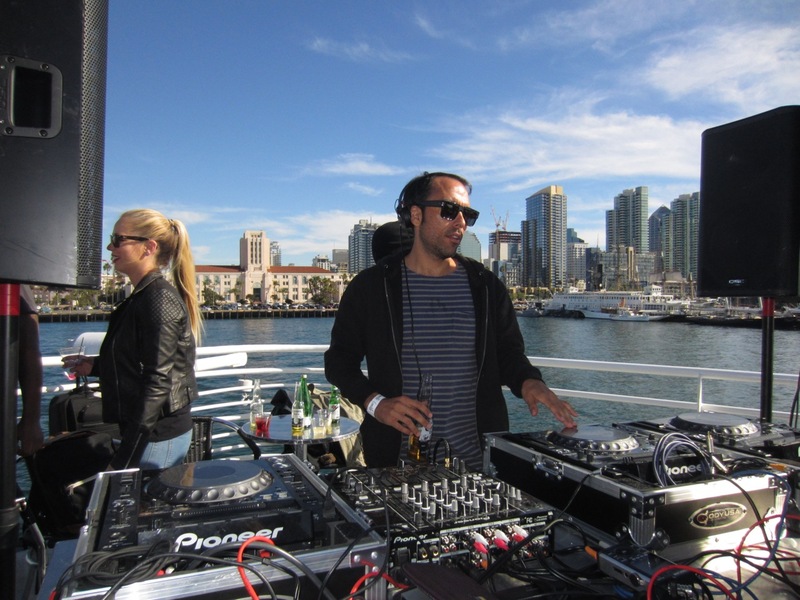 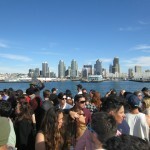 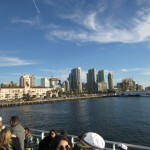 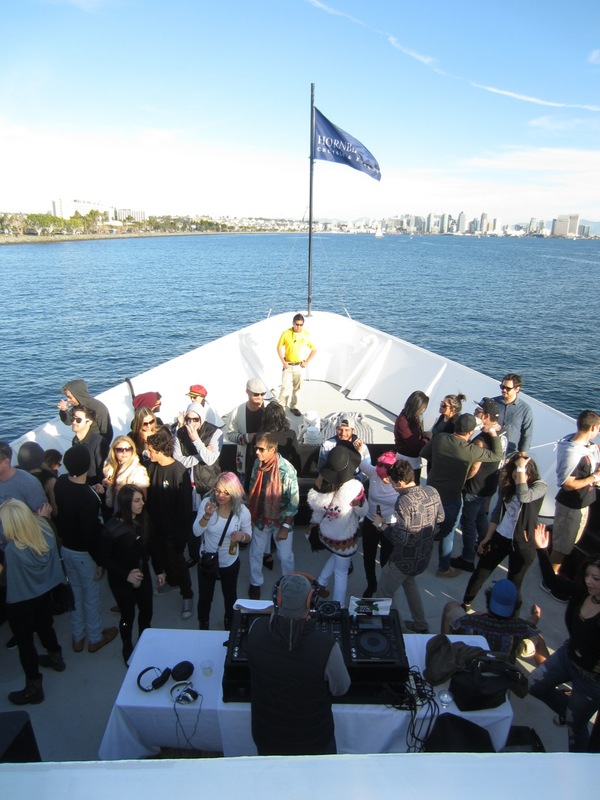 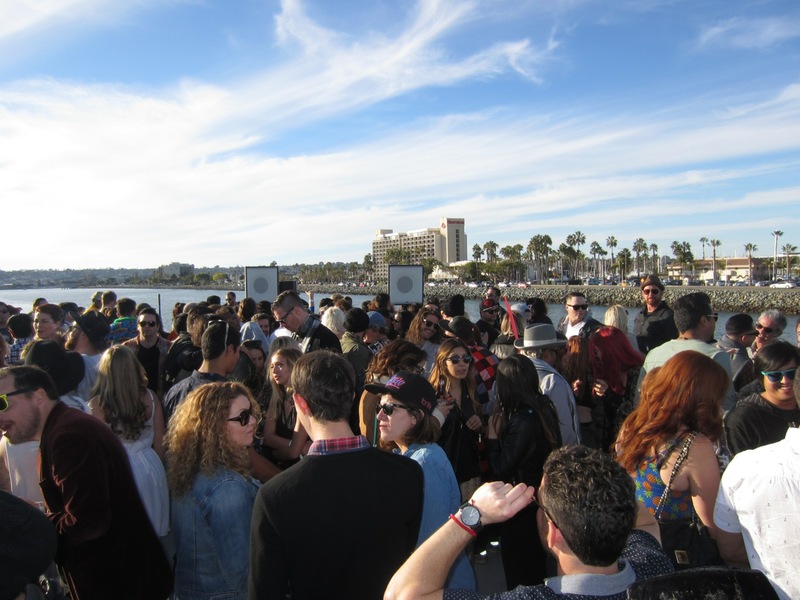 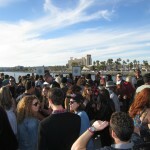 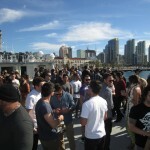 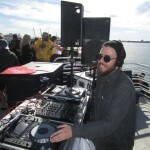 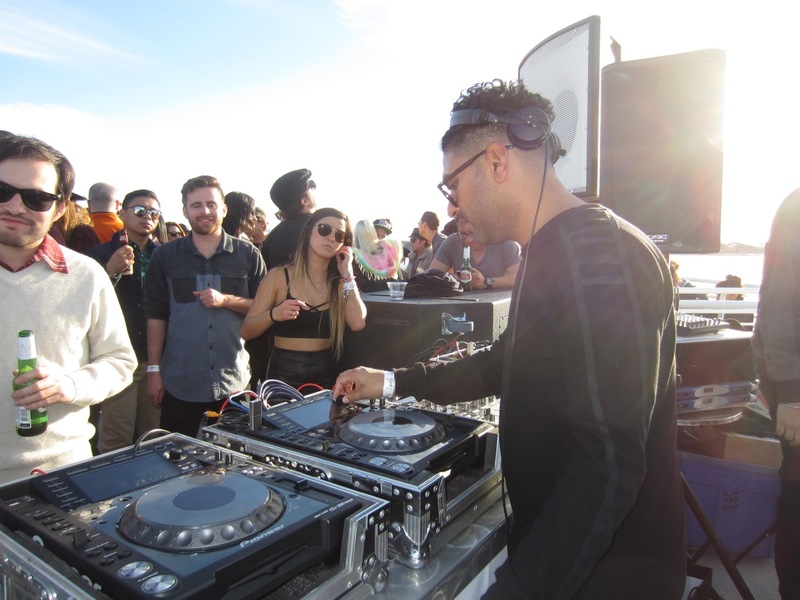 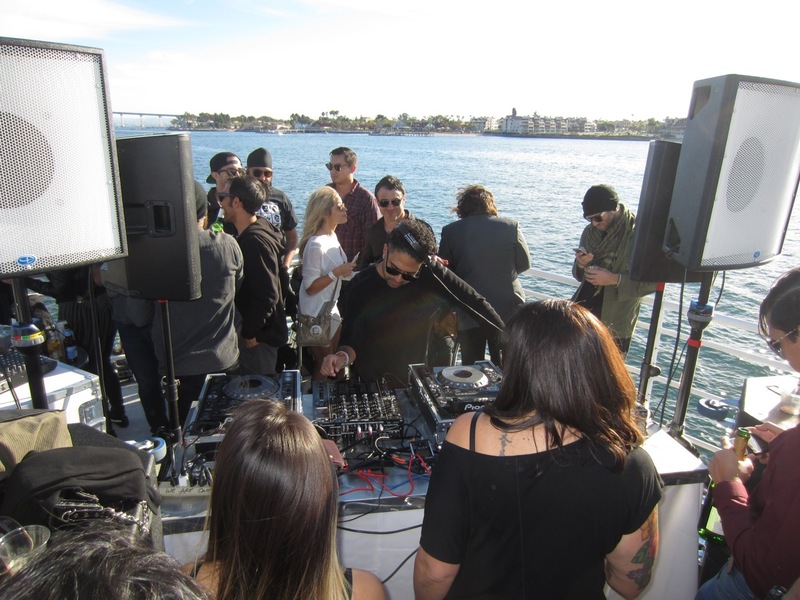 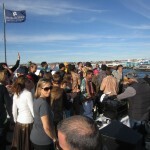 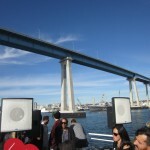 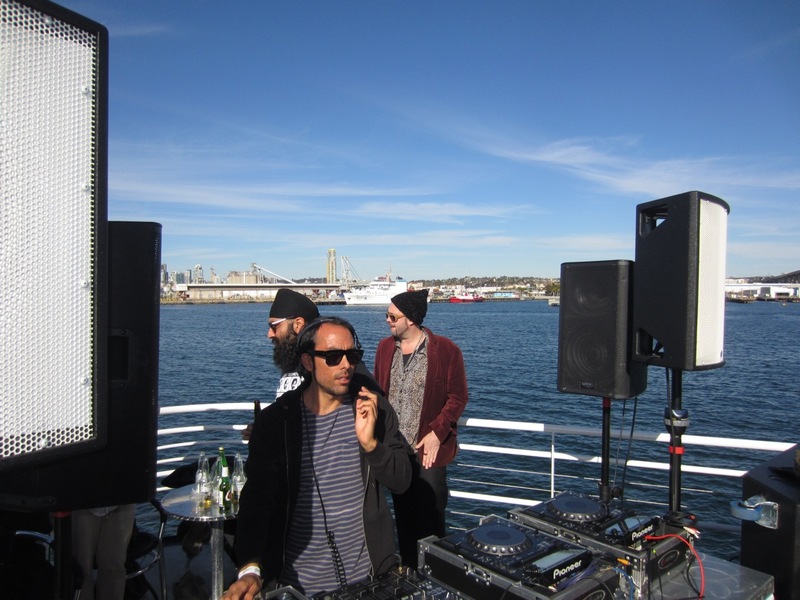 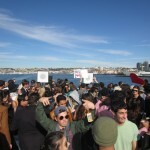 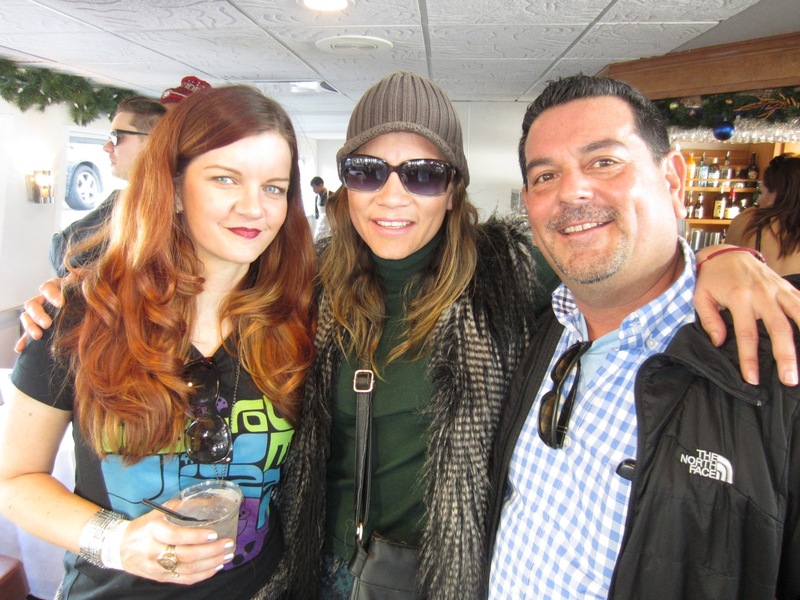 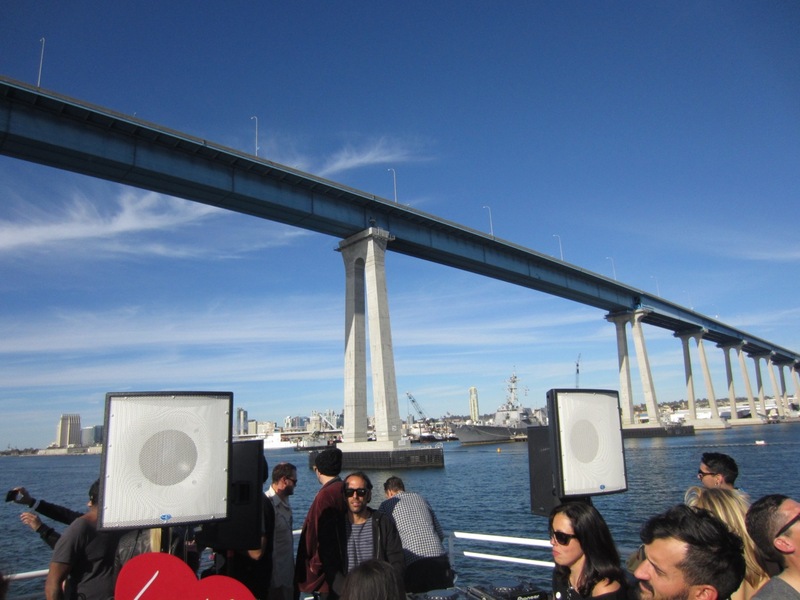 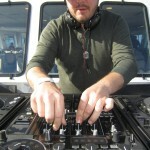 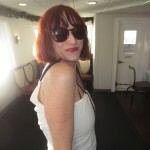 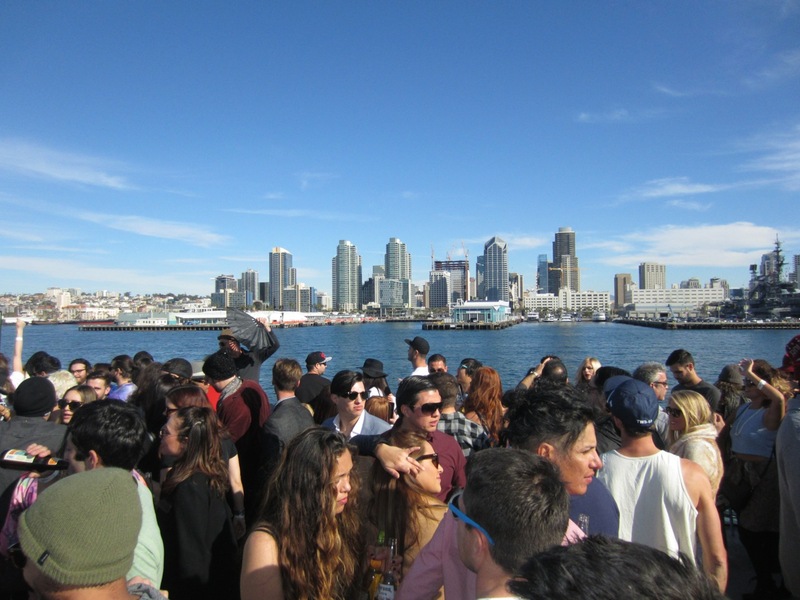 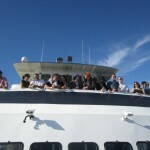 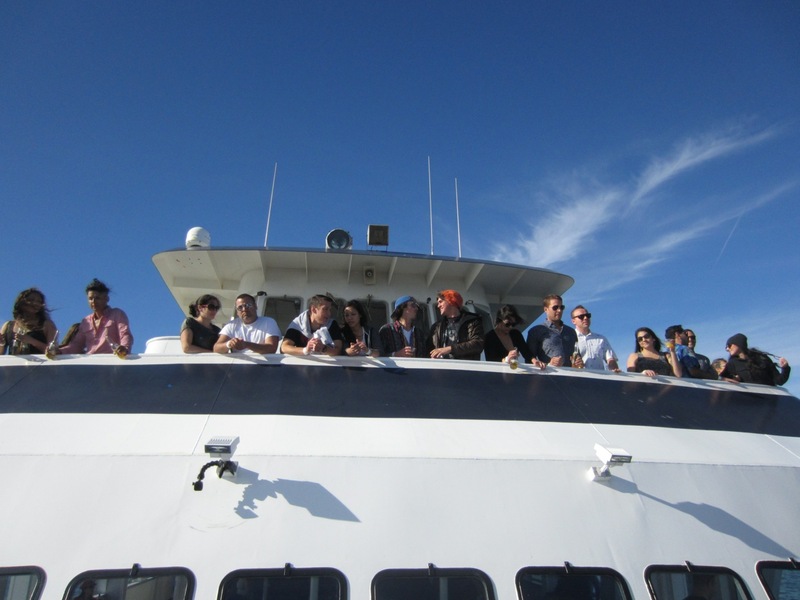 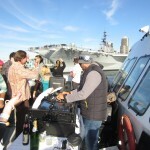 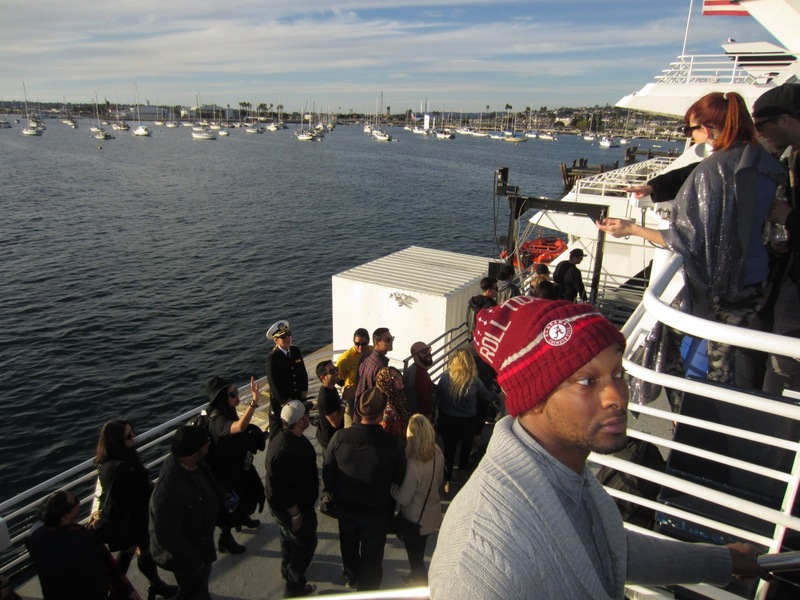 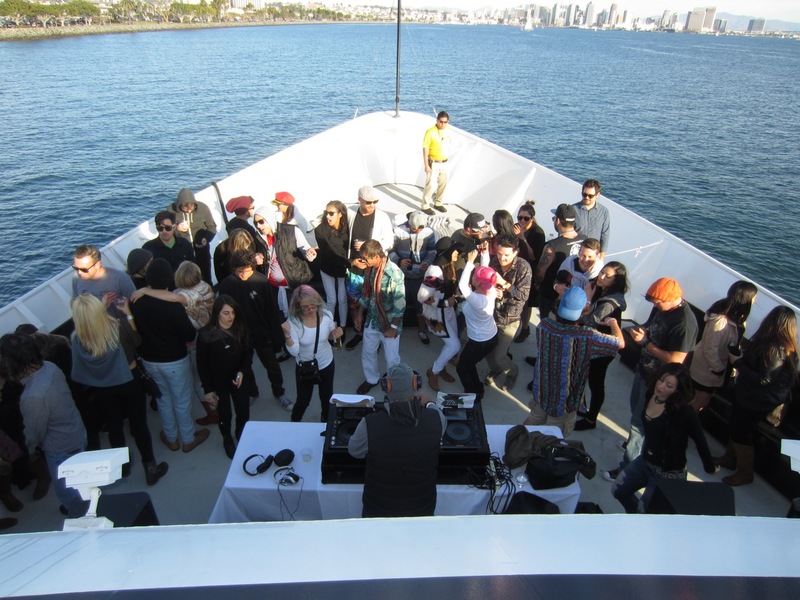 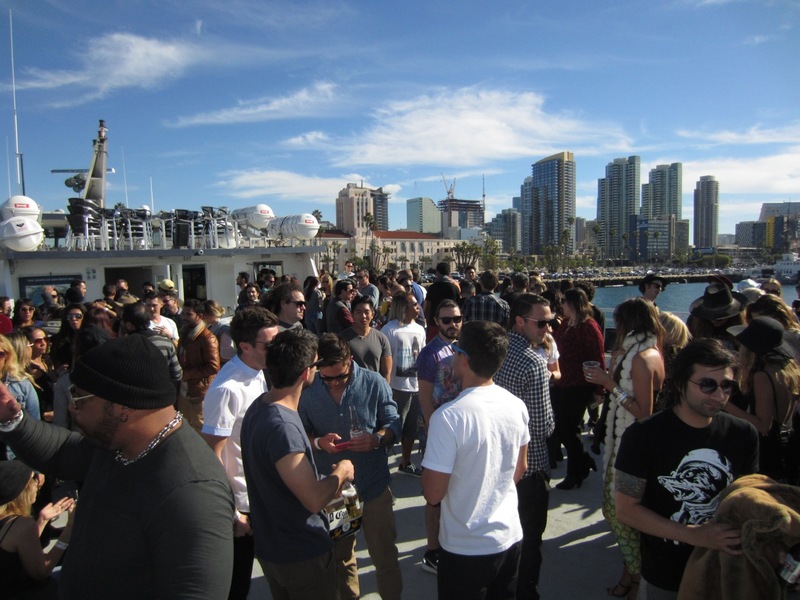 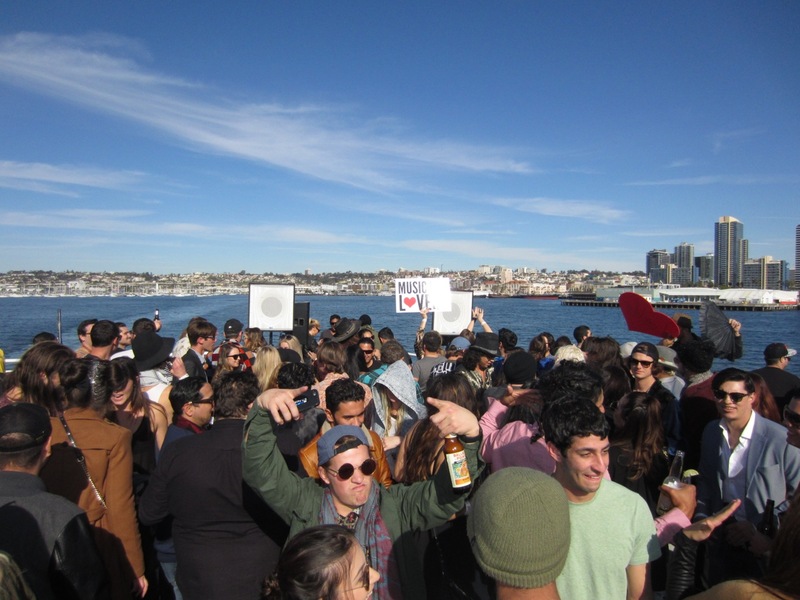 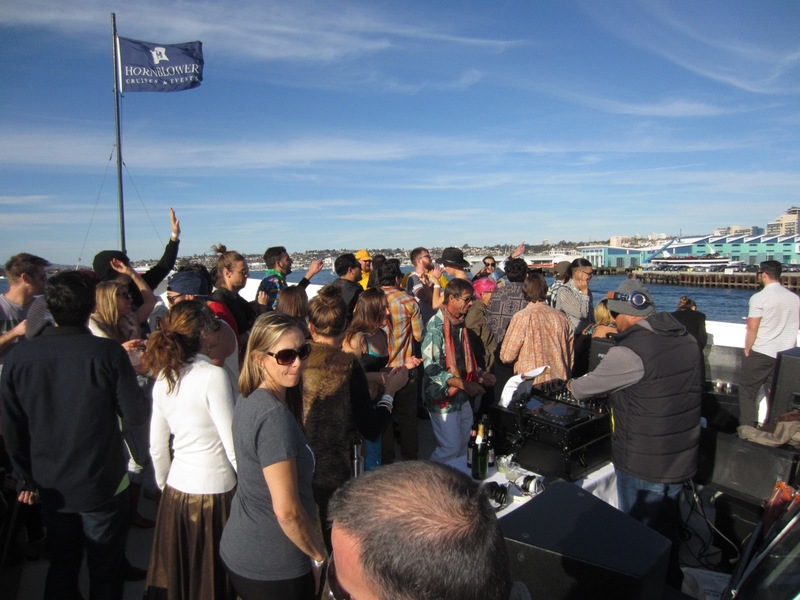 We were stoked to bring the Native Alien Pure Groove Systems to the rooftop of the Hornblower cruise ship. 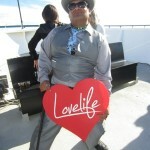 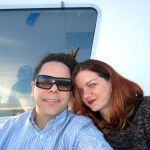 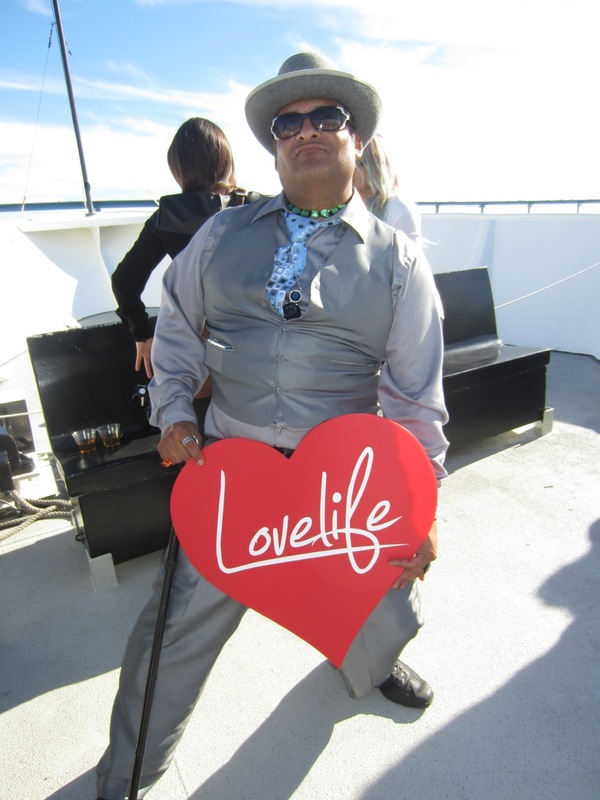 Cheers to Lovelife for a New Year of Love! 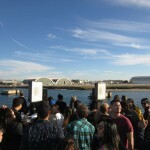 Check out these photos and videos captured by Alien Tom!